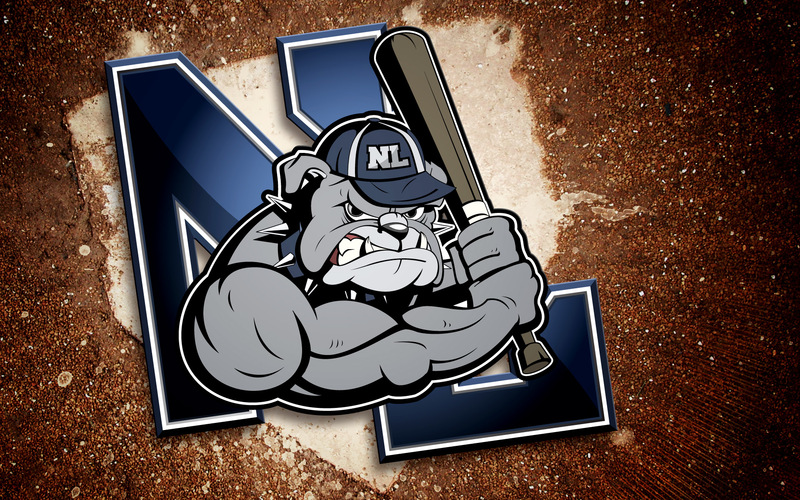 In January 2012, the Northern Lehigh High School Baseball and Softball teams received a brand new logo for their upcoming season courtesy of Kernie Cam Productions. 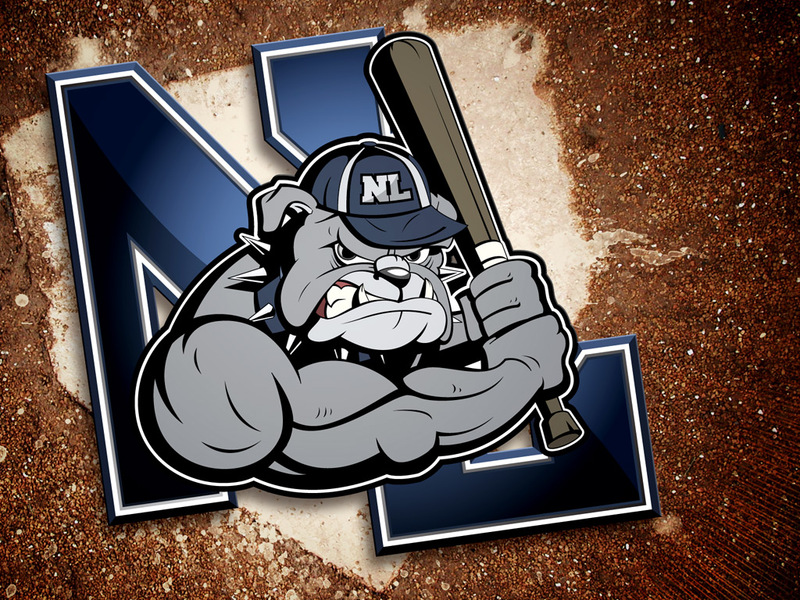 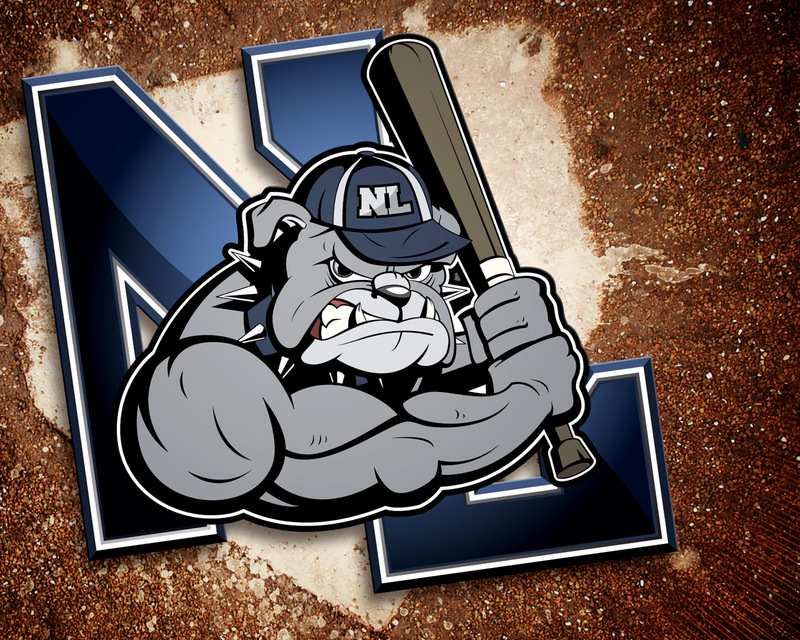 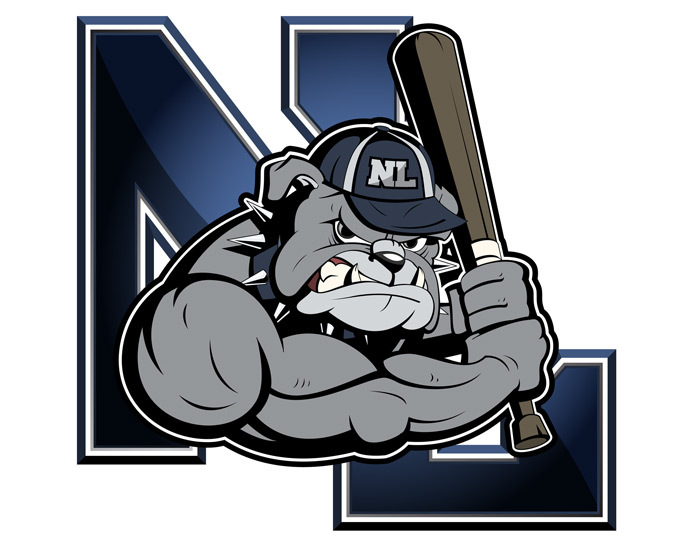 The design, a modification of the existing Northern Lehigh Bulldog emblem, now sports the familiar anthropomorphic mascot wearing a baseball cap and posed in a batter's stance. The logo, which is expected to be utilized on various apparel and merchandise, began as a hand-drawn sketch and was later vectored in Adobe Illustrator.